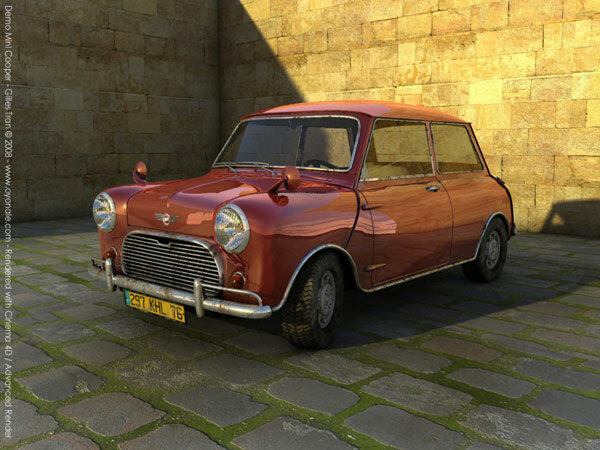 The car object modelled with Rhino, The present Mini Cooper S file in OBJ format, has no textures, if you follow the web link below you may download the mini_c4d.zip file that has two model versions: one for Cinema 4D with Advanced Render and Cinema 4D with Final Render. That zip file has also the textures and the uv templates. The Morris and Austin Mini Cooper patented in 1961. The original designers co-operated to create the Mini Cooper, a quick, cost-effective and economical car. A new Mini Cooper was started again in 1991; it tuned down to be popular that the new Mini went into full production. Car, Classic, English Culture, Mini, Mini Car, Mini Cooper, Morris, Urban Scene, Red, Prospect, Shiny, Small, Carriage, Model, Mini auto, Rubicund, scene, Gleaming, Minor, reflective. AwardAdmin, 2012-06-01 20:12:20 Congratulations! 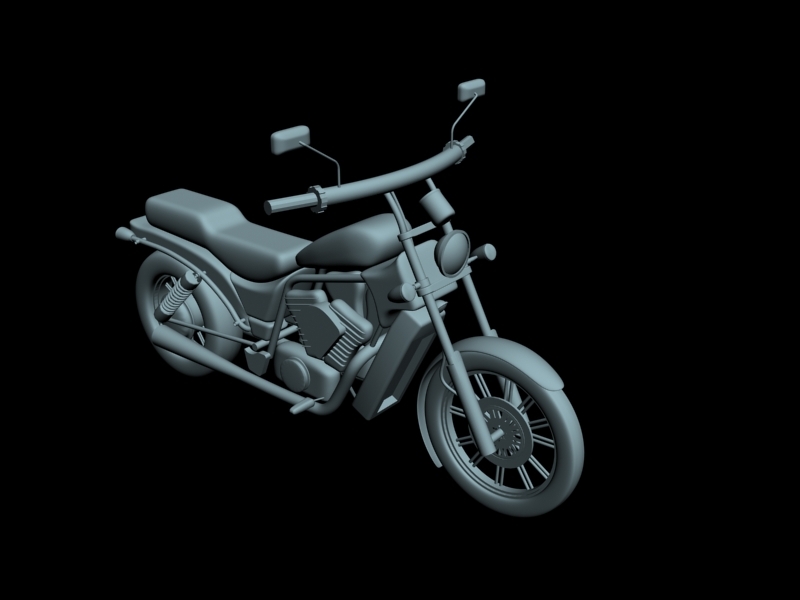 Dear artist-3d, your 3-D model designing was voted as a Model of the Month!